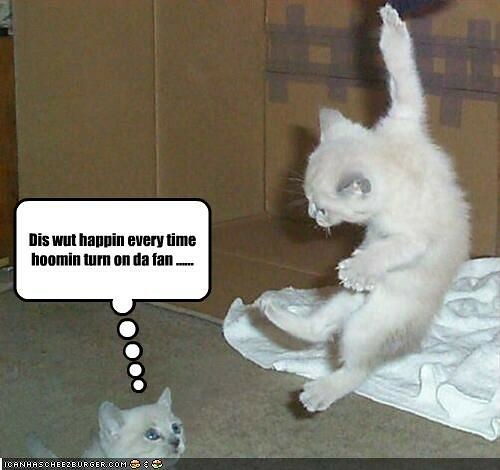 My two are soooo bored….they are doing a LOT of zoomin’ around the house like this little guy. I’m ready to kill them and it’s only November! Made me smile, very cute kittens.